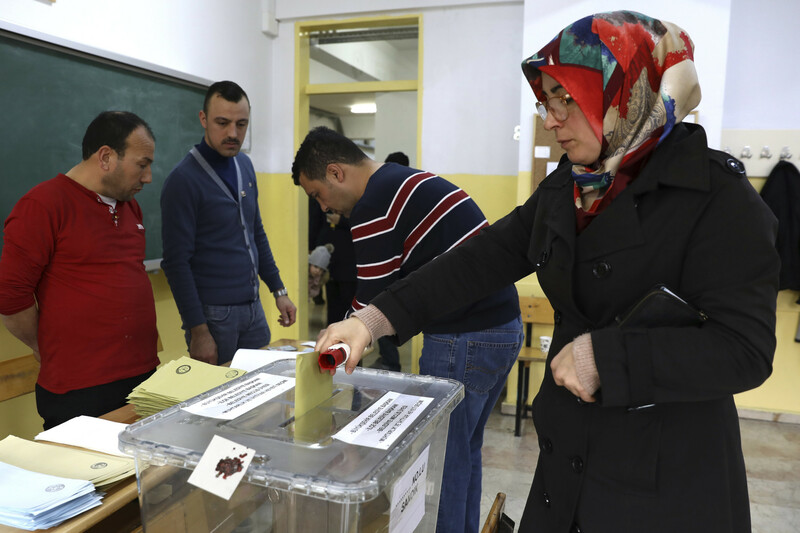 Ankara: Turks began voting on Sunday in local elections that President Tayyip Erdogan has described as a matter of survival for the country. Erdogan, who has dominated Turkish politics for more than 16 years thanks in part to strong economic growth, has become Turkey’s most popular, yet also most divisive, leader in modern history. With the economy contracting following a currency crisis last year in which the lira lost more than 30 per cent of its value, some voters appeared ready to punish Erdogan, who has ruled with an increasingly uncompromising stance. This week, as authorities again scrambled to shore up the lira, Erdogan cast the country’s economic woes as resulting from attacks by the West, saying Turkey would overcome its troubles following Sunday’s vote and adding he was “the boss” of the economy. “The aim behind the increasing attacks towards our country ahead of the elections is to block the road of the big, strong Turkey,” Erdogan told one of his six rallies in Istanbul on Saturday. 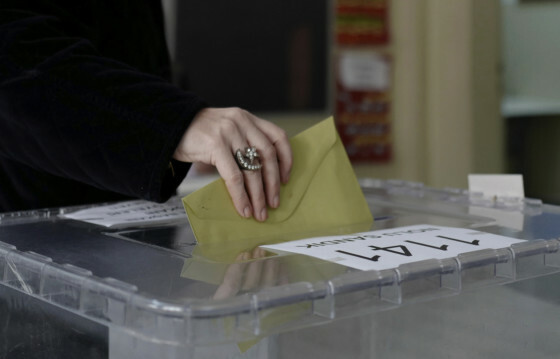 Sunday’s elections, in which Turks will vote for mayors and other local officials across the country, are the first since Erdogan assumed sweeping presidential powers last year and will be a reckoning for his government, which has come under fire for its economic policies and record on human rights. The HDP denies links to the outlawed militant Kurdistan Workers’ Party. Two years ago, the state took control of some 100 municipalities from the pro-Kurdish party and some voters in the main southeastern city of Diyarbakir said services there had improved as a result.